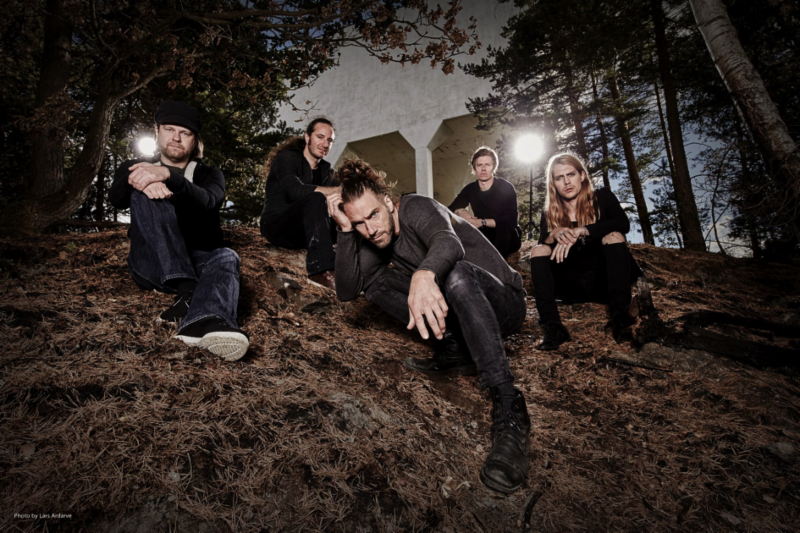 Pain of Salvation’s “In the Passing Light…” enters charts! 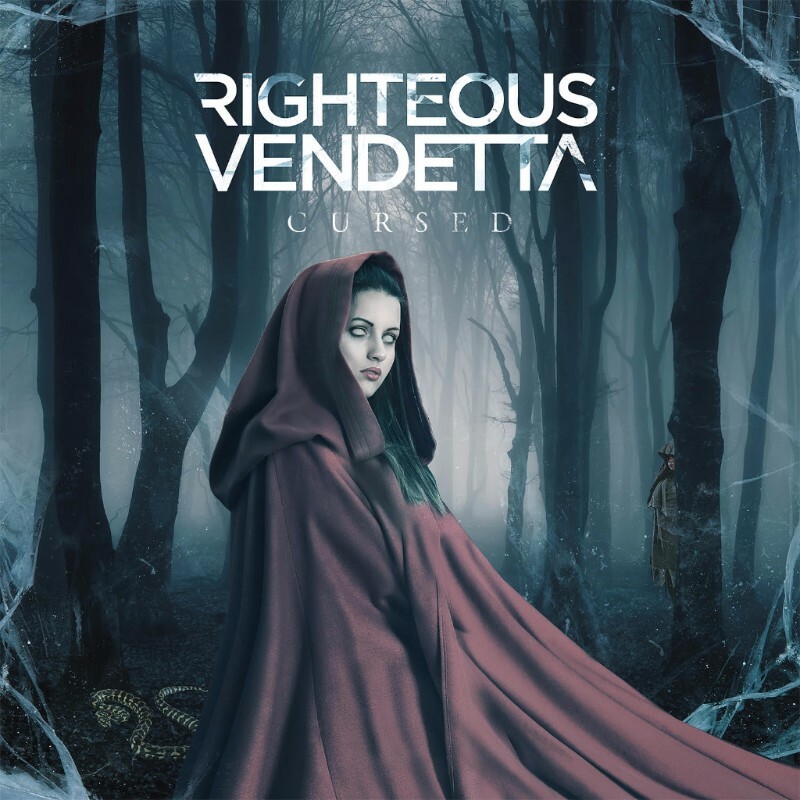 Wyoming-based metalcore stalwarts RIGHTEOUS VENDETTA are proud to announce the release of their forthcoming studio record, Cursed, on March 17th via Century Media Records. 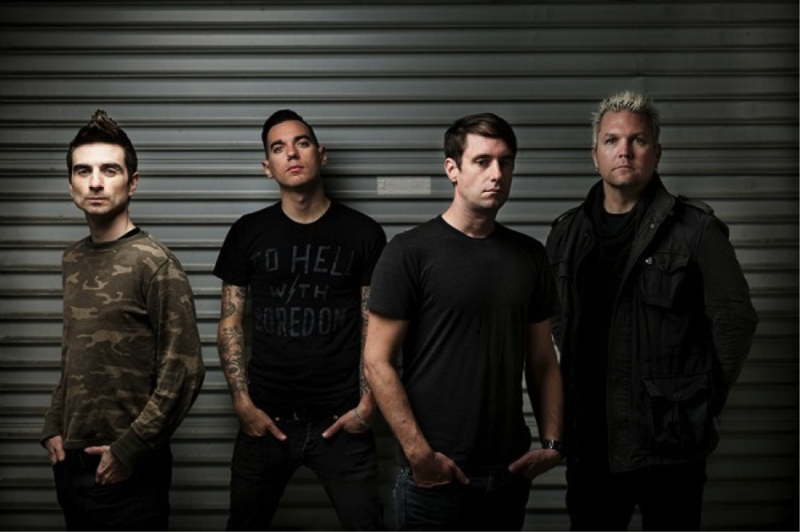 The new album was produced by Mitch Marlow (In This Moment, Stitched Up Heart) and is preceded by the band’s 2014 EP ‘Defiance’. 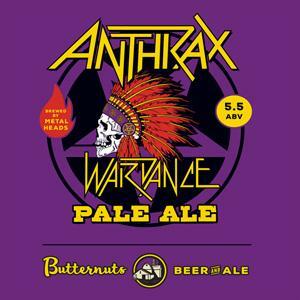 It’s funny how an offhanded comment can make a dream come true, but that’s exactly what happened with thrash icons Anthrax. 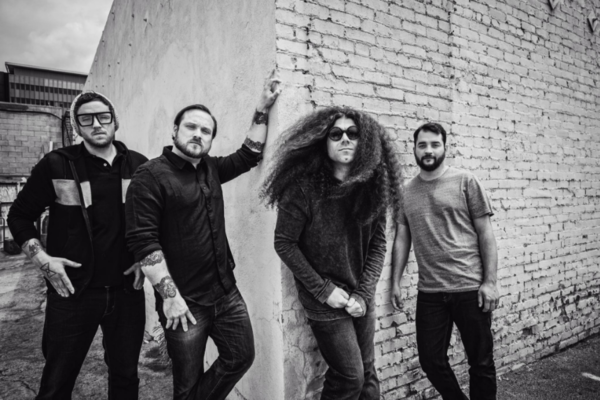 The multi-dimensional, progressive-rock band, Coheed and Cambria announced today that they will be touring the US this spring, performing their landmark third album, “Good Apollo, I’m Burning Star IV: From Fear Through The Eyes of Madness”, in its entirety. 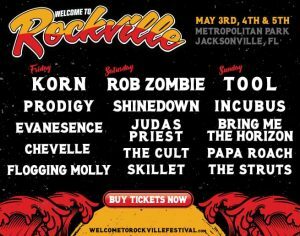 The tour, entitled NEVERENDER GAIBSIV, will take the band across North America commencing on April 11, and ending May 20, and including stops at the Hollywood Palladium; Aragon Theater in Chicago; and the Blues Hill Bank Pavilion in Boston. 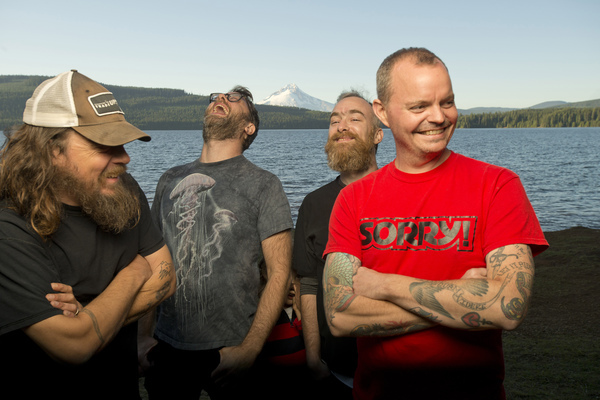 Red Fang have announced a new round of U.S. tour dates in support of their recently released album, Only Ghosts. 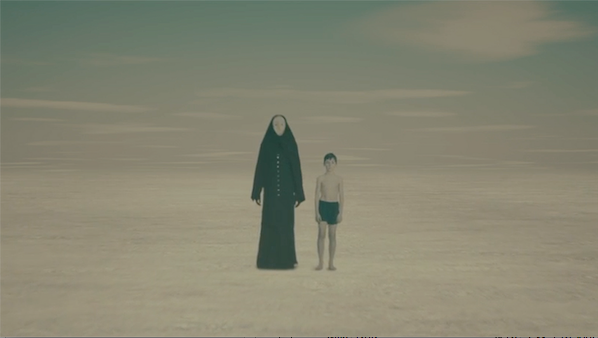 Sweden’s musical alchemists, OPETH have debuted a new video for their song “Era” today. 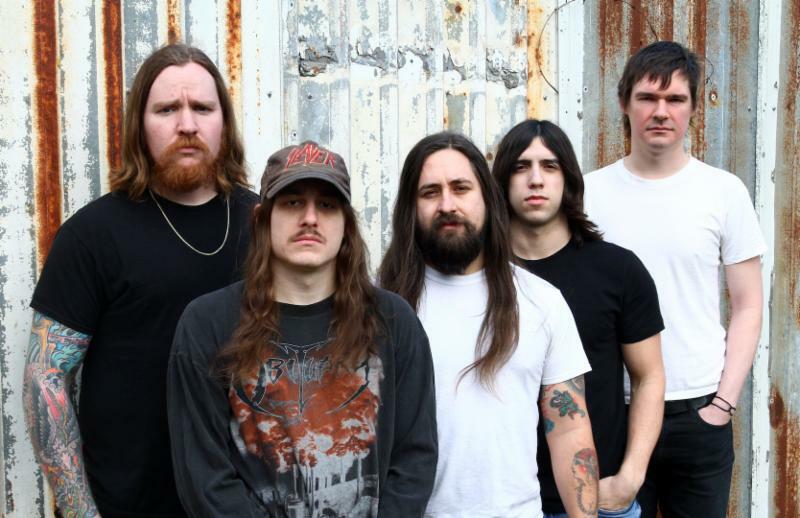 The video’s track is featured on the band’s critically praised, 12th studio album, Sorceress, which is available for purchase at www.opeth.com/stores from Moderbolaget Records/Nuclear Blast Entertainment. 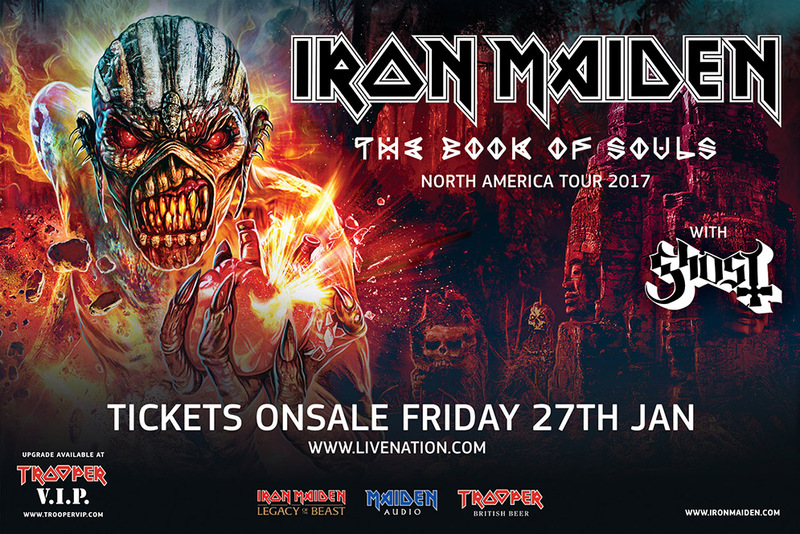 Metalmania 2017 – full line-up announced! 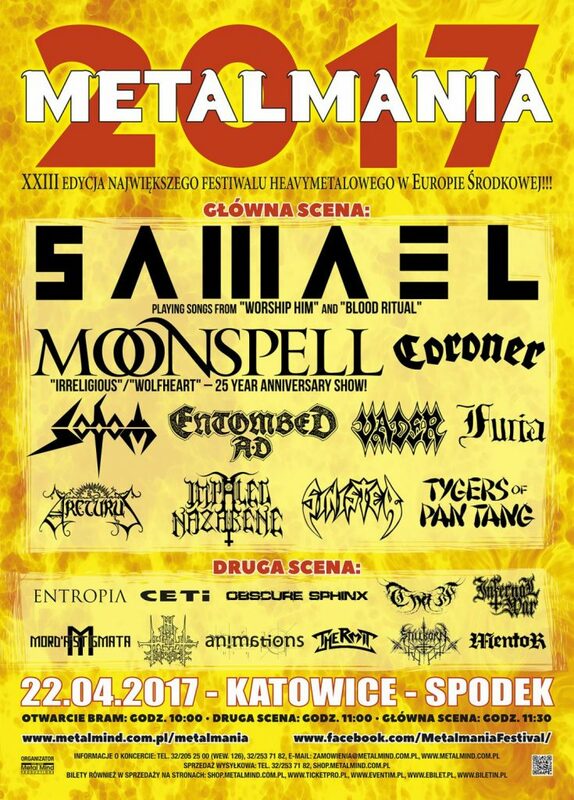 After a 9-year hiatus, the biggest indoor metal festival in Eastern Europe – Metalmania, comes back to life! The 23rd edition of this iconic festival will be held on April, 22nd 2017 in Spodek Hall, Katowice (Poland). 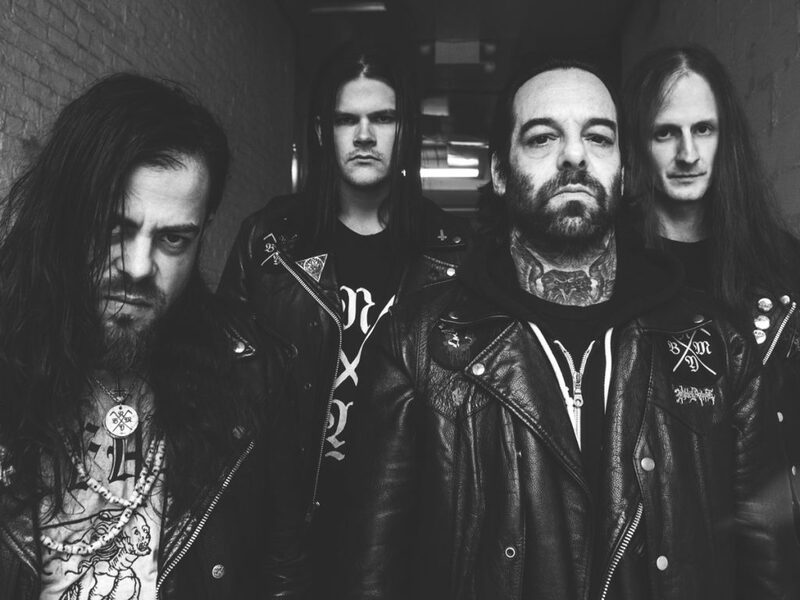 New York City’s BLACK ANVIL has shared a full stream of the ‘As Was’ full-length prior to release this Friday. 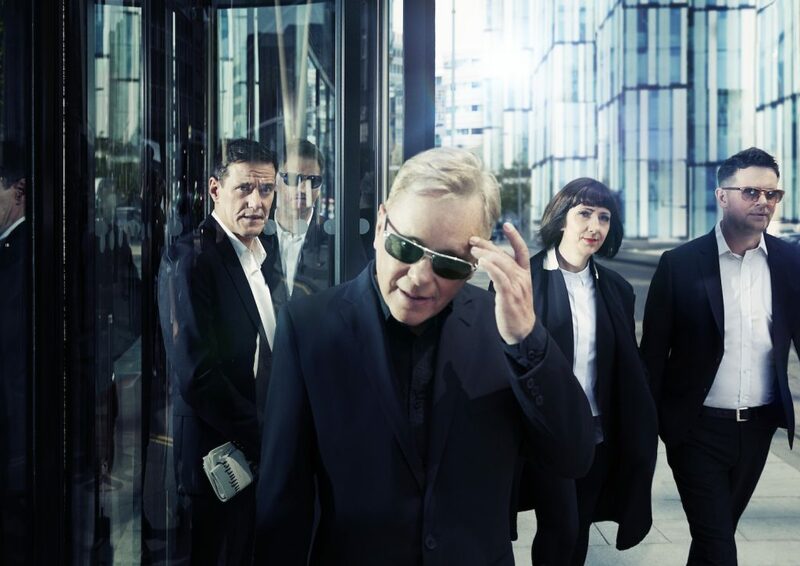 Following the announcement of their forthcoming performance at Coachella, New Order reveals a handful of special US shows, including headline dates in Santa Barbara, Berkeley, and New York.